With franchise industry experience spanning more than 25 years, Paul Eckert serves as the founder and owner of the Eckert Group as well as the president and chief executive officer of Family Financial Centers, LLC, both based in Doylestown, Pennsylvania. 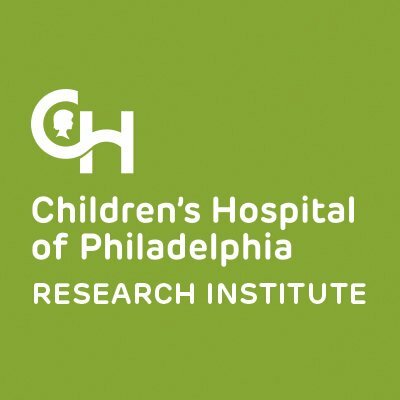 Outside of his professional life, Paul Eckert is a longtime supporter of the Children’s Hospital of Philadelphia (CHOP). Researchers at CHOP recently announced a breakthrough in understanding the way the immune system communicates when faced with fighting infections or cancer. Kai Tan, PhD, who served as a coleader in the study, said that his team has developed tools to locate the specific molecular pathways and other signaling paths that CD8+ T cells - vital immune system cells - utilize in response to these conditions. In their trials, researchers studied laboratory mice and how their immune cells responded to certain infections. Using state-of-the-art biometric tools and techniques, the team found increased activity in the CD8+ T cells in their responses to invading forces, such as infections and cancer. This discovery, the researchers say, will help pave the way for more breakthroughs in the study of immunology and oncology. Funding for the research was provided through a grant from the National Institutes of Health.